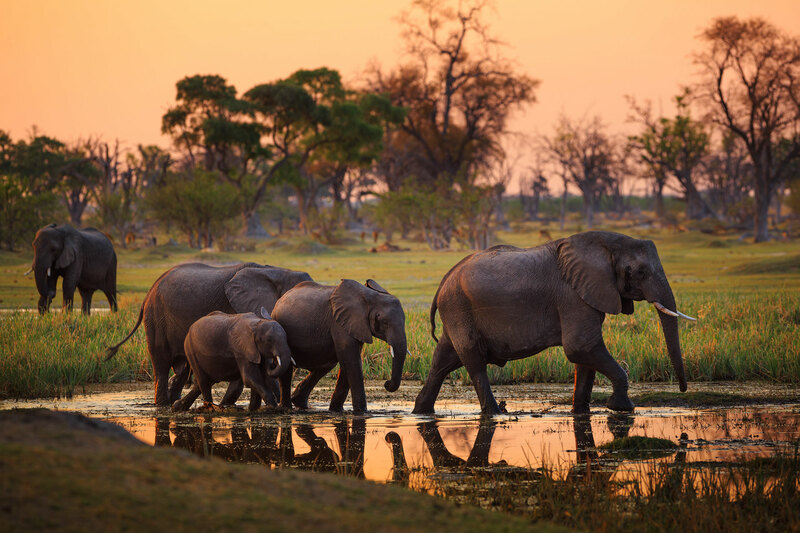 The best areas to visit are the Okavango Delta, Moremi Game Reserve, Savute and Linyanti, each different in their habitat and wildlife offerings. With some of the most extraordinary wildlife viewing and photo opportunities that Africa has to offer, the high price tag to match the experience in Botswana is worth every cent. Botswana on the bucket list? Yes please. Talk to us about a custom-made holiday to Botswana. 12 hours via South Africa, to Maun.